The Stellar Network continues to grow not only in terms of market capitalization but also in the interest it generates in the public. XLM favorable behavior has led it to increase its price to the point of surpassing Bitcoin Cash, displacing it from fourth place in the ranking of most important cryptocurrencies by capitalization. 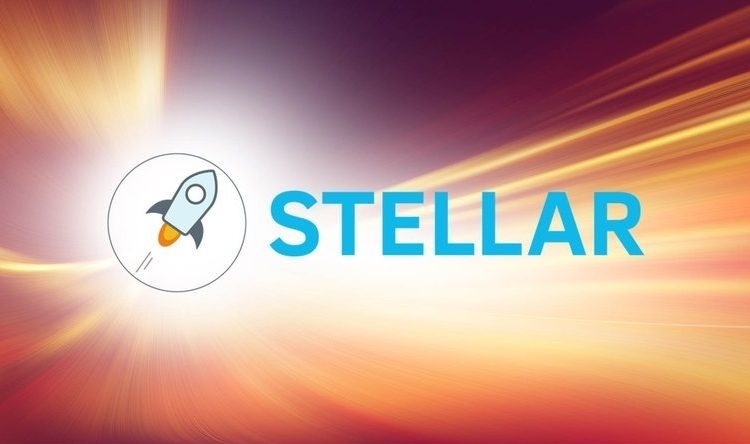 According to data obtained from Stellar Expert, a Block explorer and analytics platform for Stellar Network, its growth has been especially strong during the last half of the year. Stellar started the year 2018 with 162,847 active accounts. By mid-year —in the climax of a bearish streak — over 512k accounts had been registered. 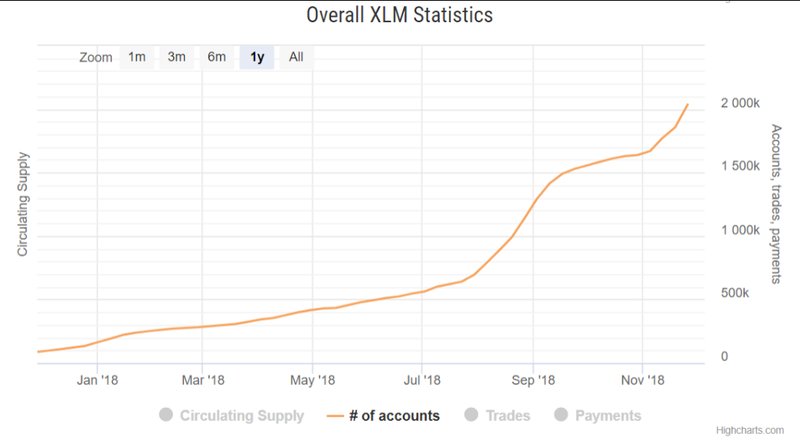 However, after that, and during the last semester of 2018, Stellar’s expansion was remarkable, exceeding 2 million active accounts. These figures represent more than ten times the number of users the network had at the beginning of 2018 and five times the number of registered users registered at the start of the second half of the year. Stellar’s official Reddit account shared the news with emotion, commenting that “It took almost four years to get from 0 to 1,000,000 accounts, and only two months to double the number” This prompted a series of responses in which users shared their impressions about what could be the causes of such extraordinary growth. For many users, the most important causes of growth are the massive airdrop conducted on the occasion of the partnership between Stellar and the famous Blockchain.com wallet and the exponential growth of Diruna, an Indonesian project that seeks to develop a Marketplace based on Stellar technology. The airdrop announced by the Stellar Foundation consisted of more than $20 in XLM for every user of the famous Blockchain.com wallet (formerly known as blockchain.info) and its hardware wallet. The total amount of the airdrop is $125 million, making it the most substantial airdrop token in the history of cryptocurrencies. 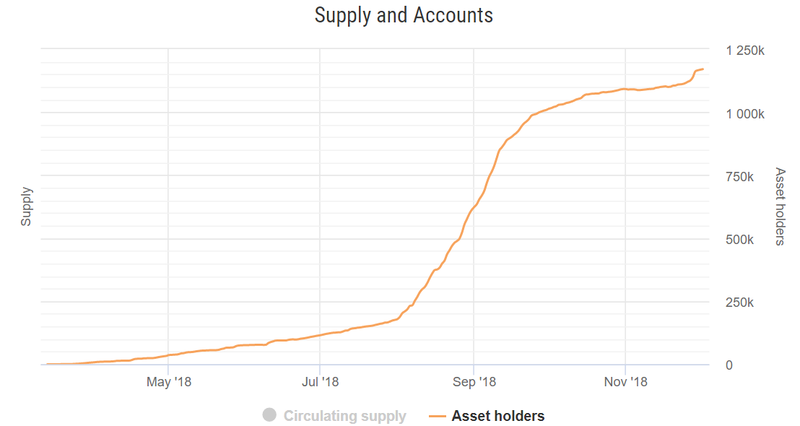 Likewise, the growth of the Diruna project has registered more than 1,000,000 active accounts, which makes it one of Stellar’s most important developments. Diruna is an online marketplace project that allows payments in DRN, a token that runs on Stellar’s blockchain.